Please arrive at least 15 mins prior to your session. Are you excited to see something completely revolutionary? Experience state-of-the-art hologram technology at the world’s most futuristic arcade! 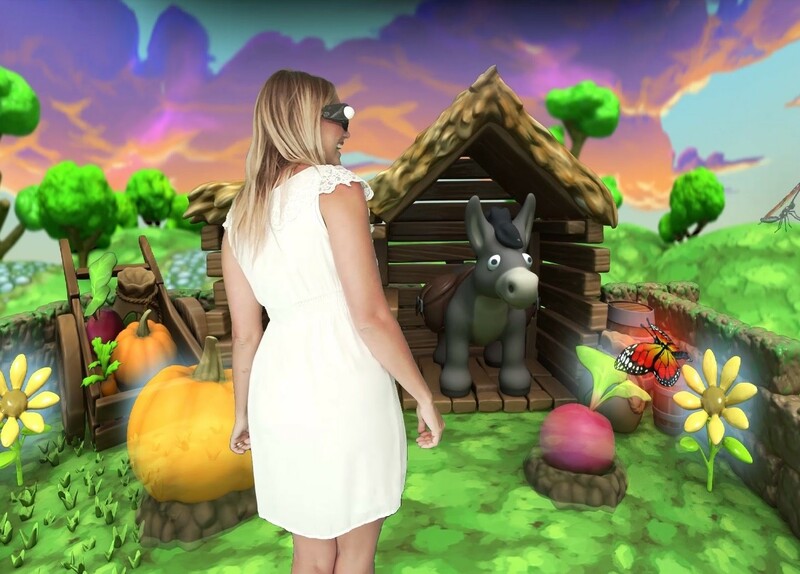 The first of its kind in the world, and developed right here in Australia with the help of the Queensland Government, Holoverse uses highly advanced projection technology to produce objects made from light, right before your eyes! 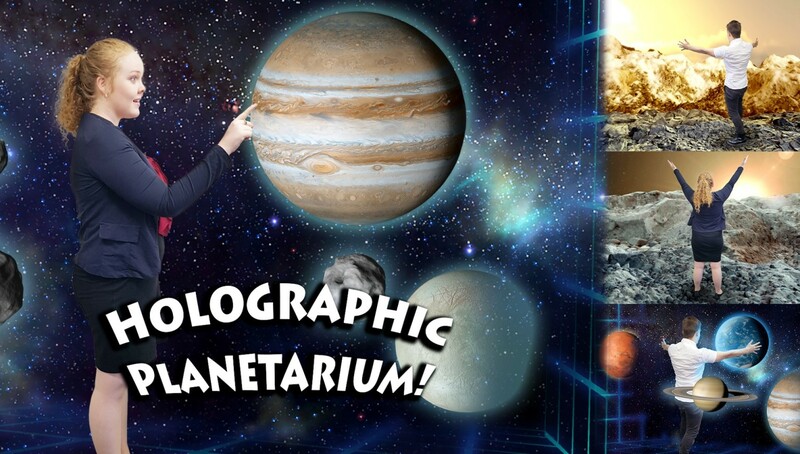 With 6 different experiences on offer in their Hologram Rooms, you can be transported to the African savannah or the moons of Jupiter, swim with fish in holographic water and experience artificial gravity, or play exciting games on their brand new Hologram Arcade Tables! 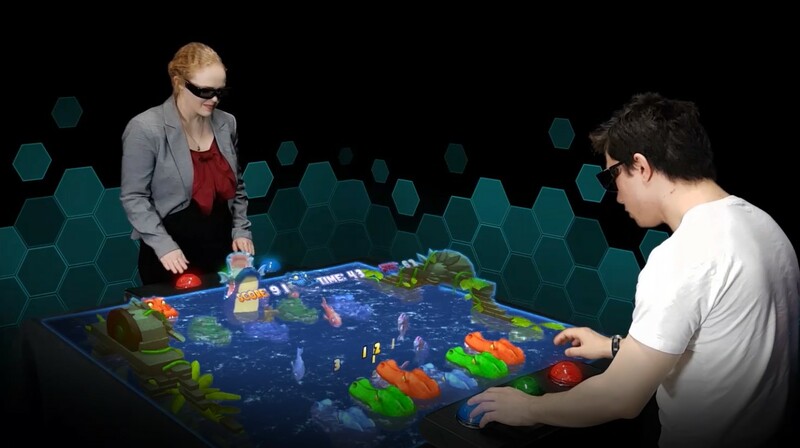 The tables feature 12 unique games which project holograms up to 100cm above the table’s surface and 90cm below! The games are created especially for two players, so make sure to bring along a friend to challenge! 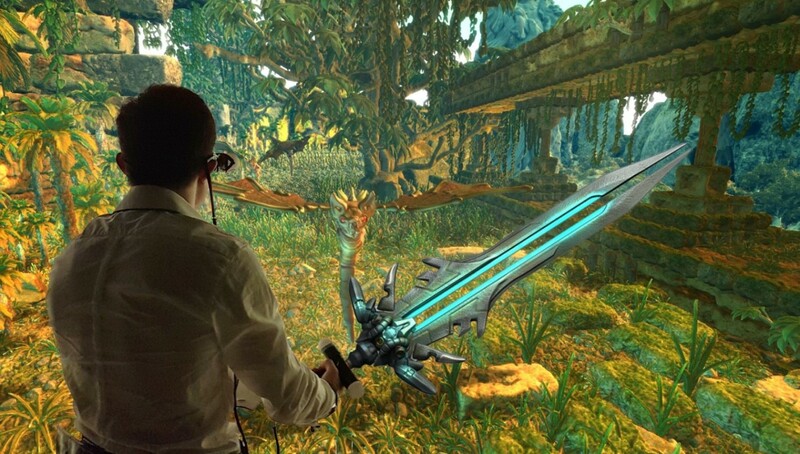 Experience technology like you’ve never seen it before at Holoverse! Holoverse Gold Coast is located next door to Officeworks. It is a short walk from Southport tram station or is accessible via car on High Street.